An investigational vaccine being developed by United Neuroscience (UNS) presented several advantages over traditional vaccines to treat progressive disorders, such as Parkinson’s disease, according to preclinical data. The vaccine, called UB-312, was more selective to prevent toxic aggregates of alpha-synuclein in mouse models of the disease. These latest findings were discussed during the Parkinson’s UK Research Conference 2018 held in York, England. The presentation “Anti-alpha synuclein active immunotherapy in Parkinson’s disease,” was given by Hui Jing Yu, PhD, medical director of UNS. 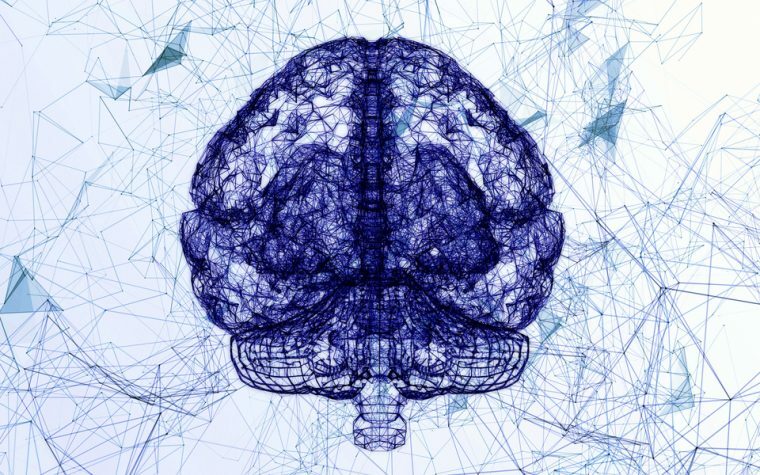 “We are very pleased with the promising results of UB-312 in both in vitro and in vivo preclinical studies, which supports our efforts to develop a convenient and cost-effective treatment for Parkinson’s disease,” Jing Yu said in a press release. “With this platform, and thanks to the wonderful opportunity to participate in the Parkinson’s UK Research Conference, we will continue driving forward our efforts to improve the lives of millions of people suffering from neurodegenerative disorders,” she added. To date, no safe and effective vaccine targeting disease-related forms of alpha-synuclein has been developed. 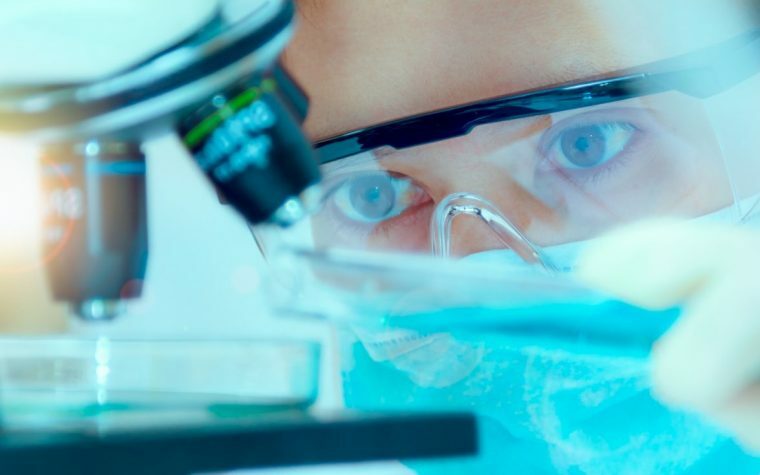 UNS is using its proprietary technology platform, UBITh, to develop a new generation of vaccines that enable more people, including elderly patients with weakened immune systems, to respond more robustly, more specifically, and with fewer side effects. Its vaccines are designed to train a patient’s own immune cells to produce specific antibodies, also known as endobodies, that will target natural proteins that have started to behave abnormally and resulting in chronic diseases. Preclinical studies have shown that UB-312-induced antibodies preferentially bind to disease-related forms of alpha-synuclein, prevent their aggregation, and even promote their disaggregation. This inhibition occurred while preserving motor function, body weight, and survival in mouse models of alpha-synuclein-mediated disease. The potential therapeutic activity of UB-312 also was successfully assessed in brain tissue samples collected post-mortem from patients with Parkinson’s disease, dementia with Lewy bodies, and multiple system atrophy. “Aggregated alpha-synuclein plays a prominent role in multiple disorders of cognition, movement and autonomic function. The ability of UB-312 antisera to target toxic alpha-synuclein species in several disorders will allow us to address multiple neurodegenerative conditions including Parkinson’s disease,” said Ajay Verma, MD, PhD, chief medical officer of UNS. The company already has initiated an observational study to establish a biomarker to determine UB-312’s potential in a trial-ready group of Parkinson’s patients in the United Kingdom. It also is planning to launch a Phase 1 trial in The Netherlands to explore the clinical activity of UB-312 by 2019. “Expansion of UNS’ proprietary ‘Endobody’ vaccine technology platform to other targets affirms our goal of becoming a global leader in neurodegenerative disorders and asserts our vision of democratizing brain health,” said Mei Mei Hu, UNS’ CEO. UNS’ lead vaccine candidate UB-311, which was developed to target amyloid-beta protein aggregates, is currently in clinical development in an ongoing Phase 2 trial (NCT02551809) in patients with mild Alzheimer’s disease. Tagged alpha-synuclein, Parkinson's UK Research Conference 2018, preclinical studies, UB-312, United Neurosciences, UNS, vaccine.